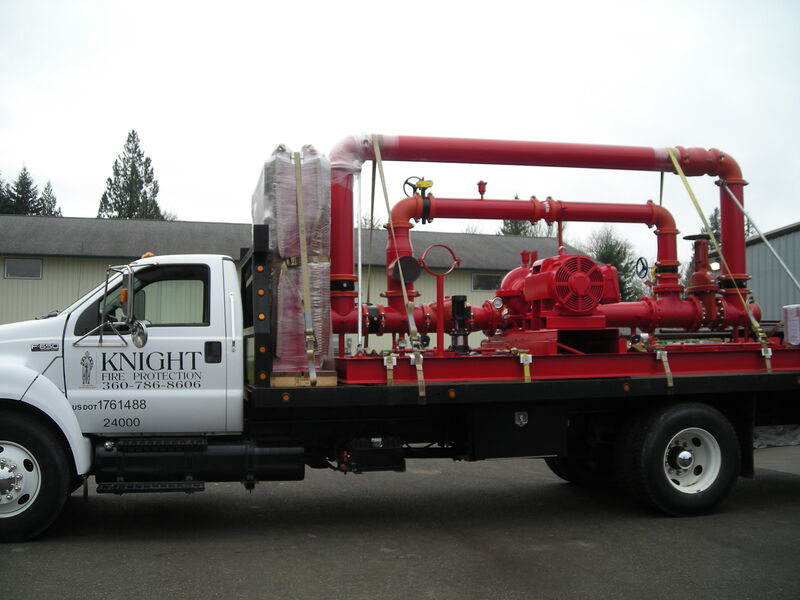 Knight Fire Protection was started on May 24, 1985, and has enjoyed steady growth since its beginning. In fact, we are happy to announce that we have now opened a new branch in Port Angeles, which will service Kitsap, Clallam, and Jefferson Counties. 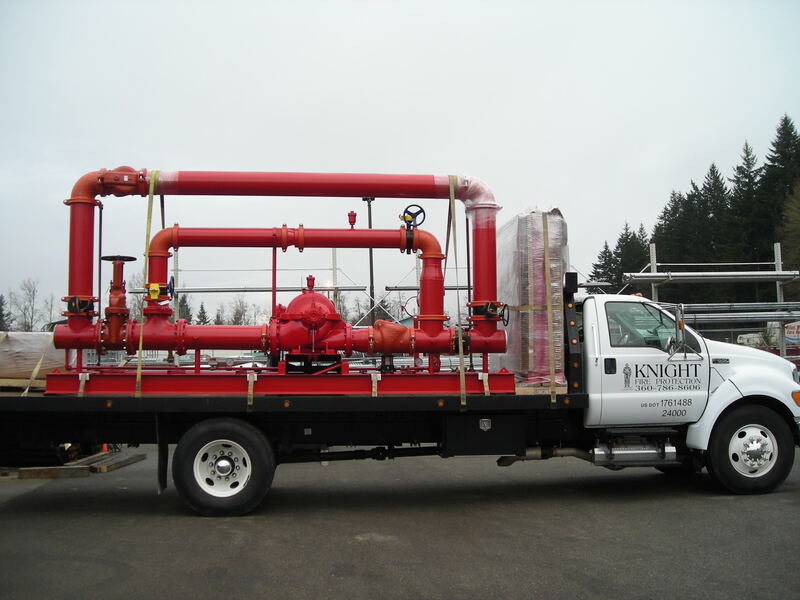 These are in addition to Thurston, Lewis, Mason, Grays Harbor, Pacific, and Pierce Counties which we have been servicing from our Olympia branch. 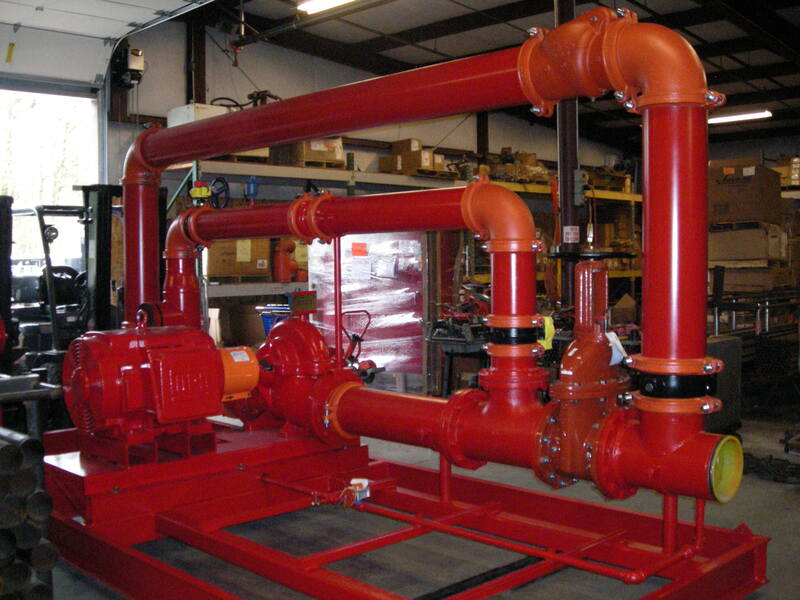 We have established a reputation for knowledgeable, quality contracting and competent service. 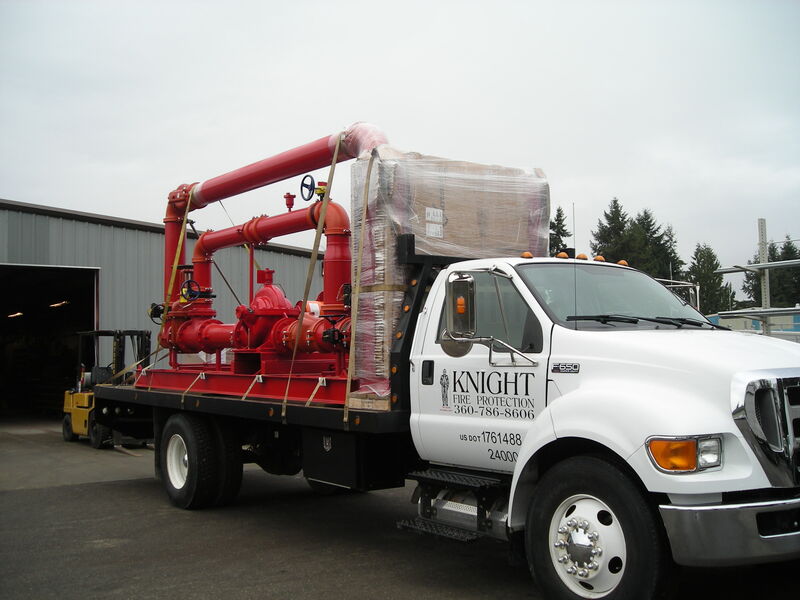 We enjoy a good working relationship with all of the local jurisdictions and have built a solid customer base because of our commitment to quality. 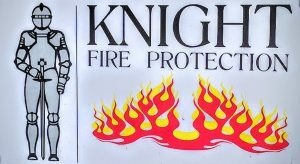 Knight Fire Protection is a member of both the National Fire Protection Association and the American Fire Sprinkler Association. 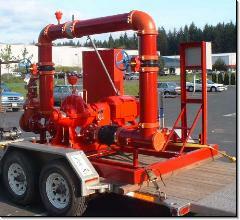 We have designed and installed fire systems throughout SW Washington. 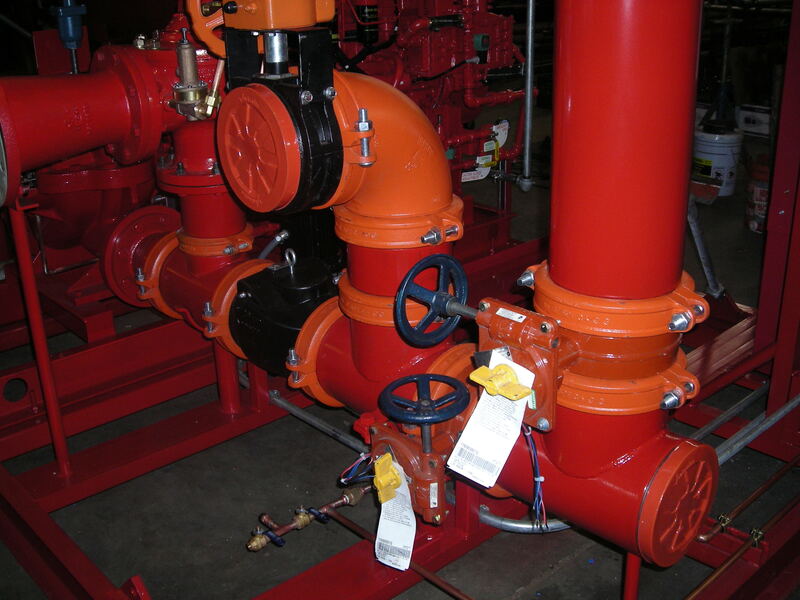 We also inspect and maintain many of the systems, backflow preventors and fire extinguishers in our local area. 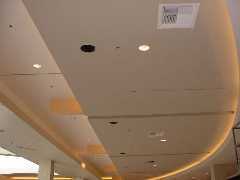 Some of our current customers include St. Martins College, Providence St. Peter Hospital, Fred Meyer Retail Service Center, Capital Medical Center, The Olympian, and many state, county, and city facilities. If you are interested in more information, we would be happy to provide you with a more extensive list of current references. Please click HERE to fill out the form, we are looking forward to knowing you !